An attorney for Las Vegas Sands Corp. says a Hong Kong businessman deserves a fraction of the $347 million he's seeking for breach-of-contract because he abandoned Sands in 2001 to find other advice to open a Macau casino in 2004. Sands attorney Richard Sauber countered figures offered by Richard Suen's lawyer on Wednesday, telling a Nevada jury that Suen and his company, Round Square Co., earned no more than $3.76 million. Suen says he introduced billionaire Sands chief Sheldon Adelson and company executives to Chinese officials with influence to grant a coveted Macau gambling license. The jury will decide how much Suen gets because Sands appealed jury judgments against the company in 2008 and 2013. The Nevada Supreme Court called in 2016 for a new jury to again decide the damages question. 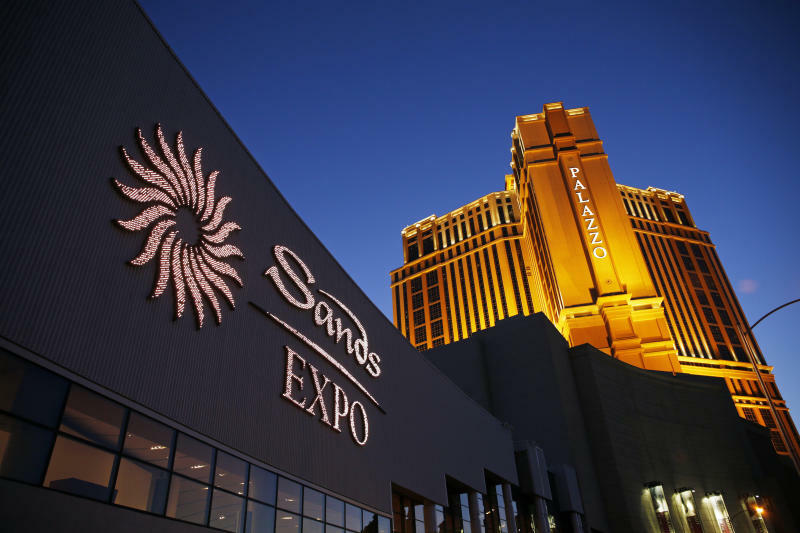 Attorney John O'Malley told jurors that Richard Suen (SOO'-ehn) provided Sands executives including billionaire company chief Sheldon Adelson with key introductions to Chinese officials who granted Sands a Macau gambling license. Attorneys for Richard Suen (SOO'-ehn) and Sands are due to provide overviews Wednesday of a trial that could take seven weeks. 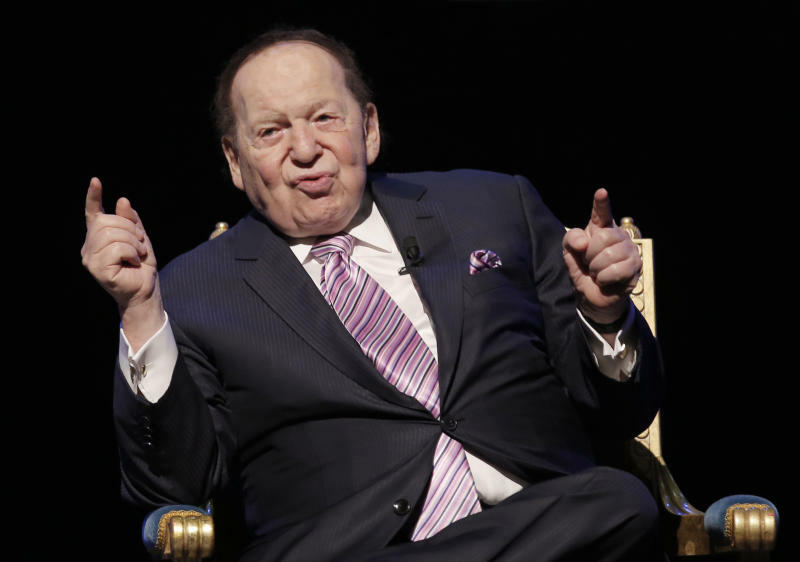 Billionaire Sands chief executive Sheldon Adelson isn't expected to testify. He's battling cancer. Sands says he's due $1 million.